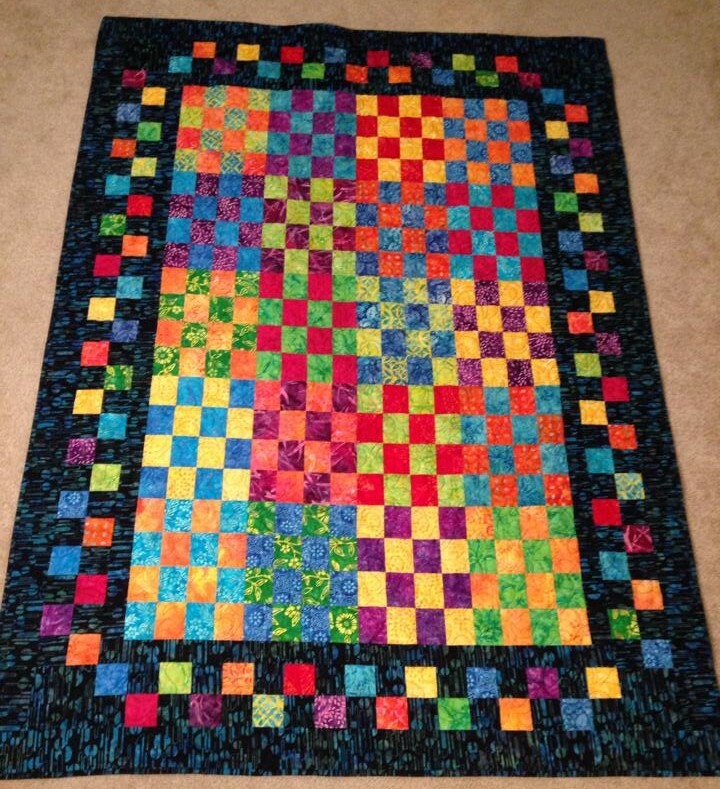 This first quilt was made using Tonga Treat strips. I try to avoid buying precut fabric since I usually end up hanging onto it longer than regular yardage (and it costs more), but these were so bright and yummy, I couldn’t resist. Quilter’s Market in Tucson hosts a summer quilt camp at the Tanque Verde Guest Ranch. You bring your sewing stuff and spend a weekend sewing and they interrupt us for food and games, but beyond that, it’s a weekend to sew/do whatever you want. 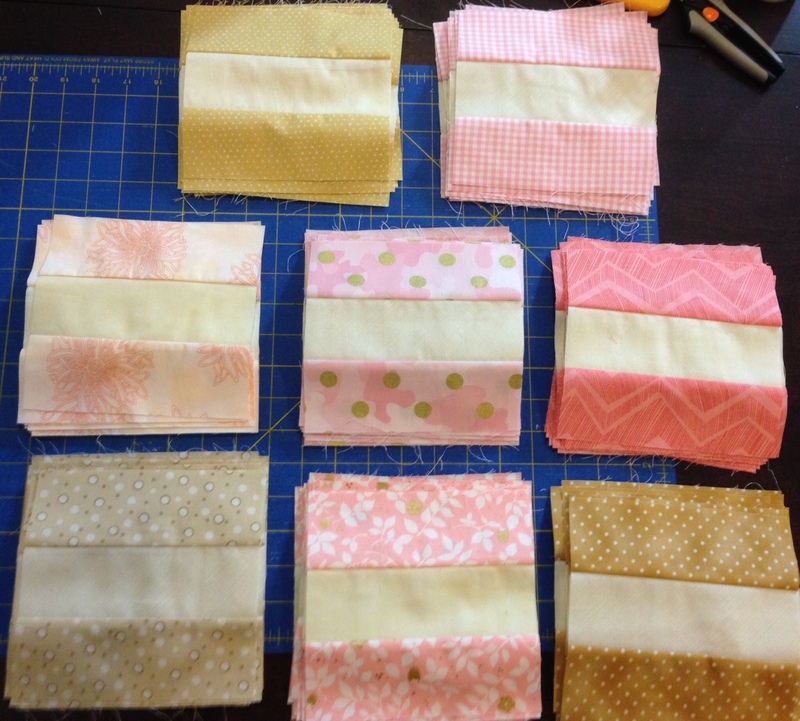 I brought these fabrics there since I had been wanting to work on this quilt for awhile. This is also one of their patterns from Stripper’s Club (every other month they give you a free pattern for a quilt using 2.5″ strips). What I love about this pattern is that the squares in the center aren’t actually squares – they’re rectangles. Something about that has always made me like this pattern and quilt. When I posted the finished top on Facebook, one of my students said she really liked it, so it became her high school graduation gift. 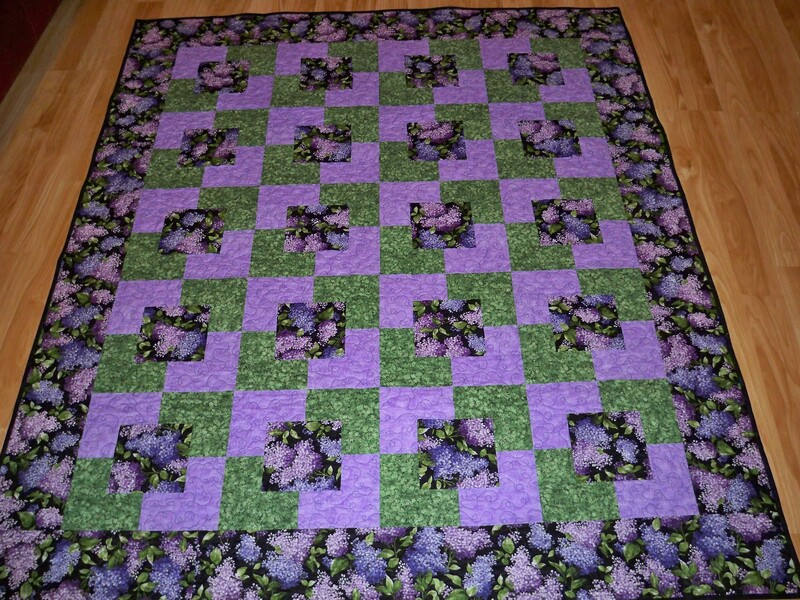 This second quilt was a pattern in a magazine. It was also during summer at Bella Quiltworks where I worked. During the summer in Tucson, business always slows down (snowbirds are gone, it’s 110 degrees out), so I had a lot of time to stare at these beautiful fabrics. When I saw the pattern, I finally caved and bought the fabric. 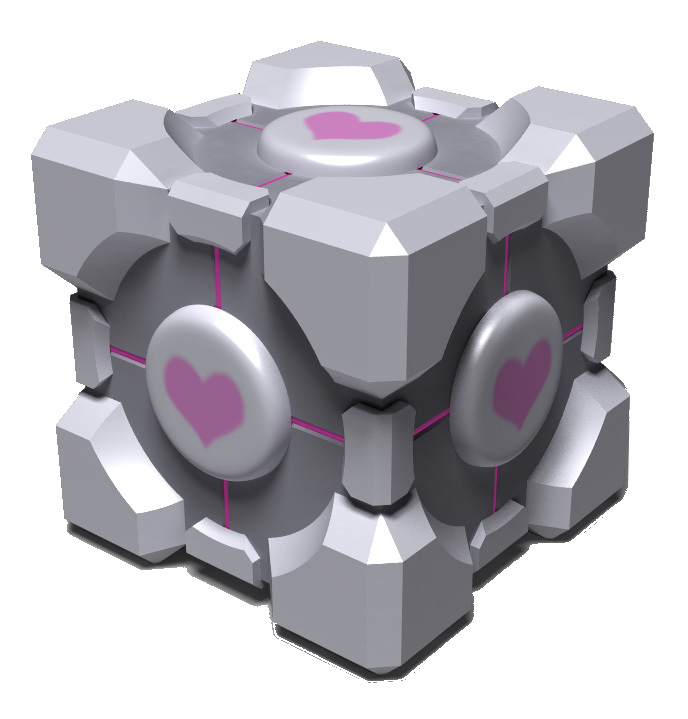 Though it has nothing to do with Portal, the cubes always make me think of the Companion Cube, so this became the Companion Cube quilt. 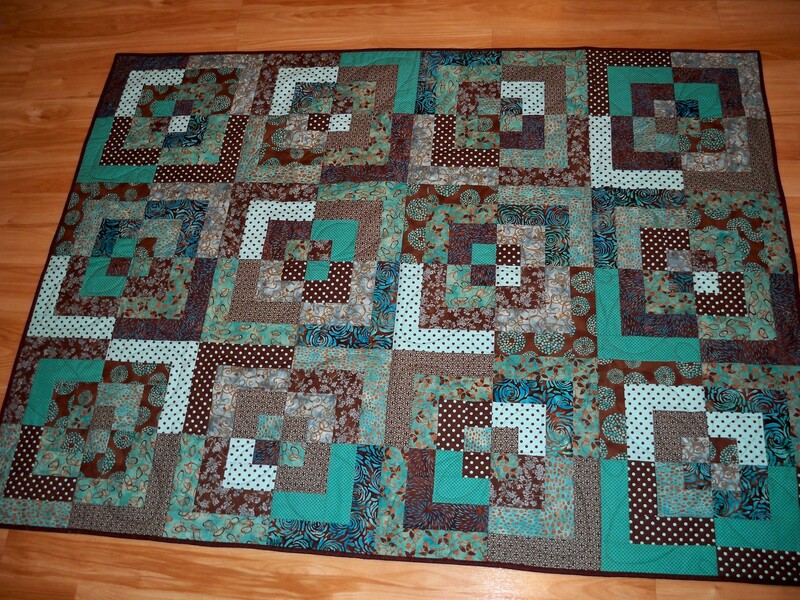 When I quilted it (which I wish I had pictures of! ), I quilted hearts in the center little square. This was a graduation gift for another student. 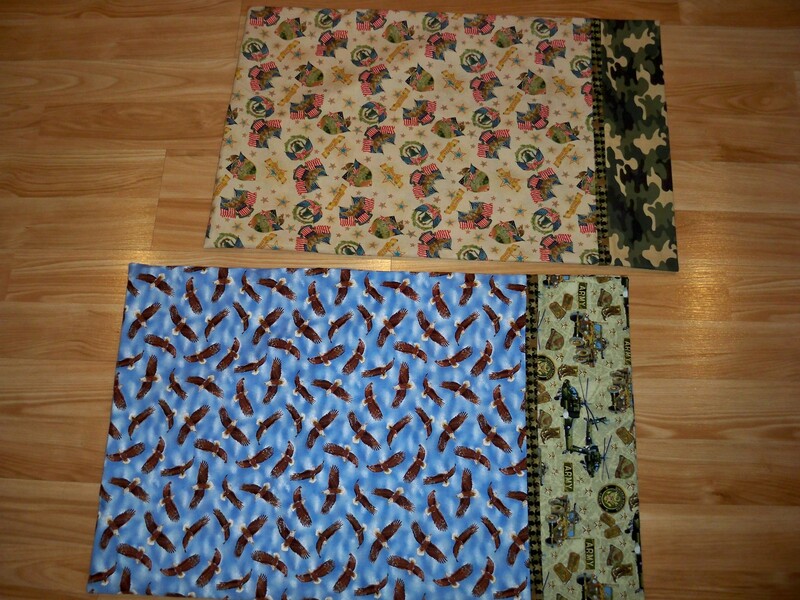 Here are 2 more of my first quilts. 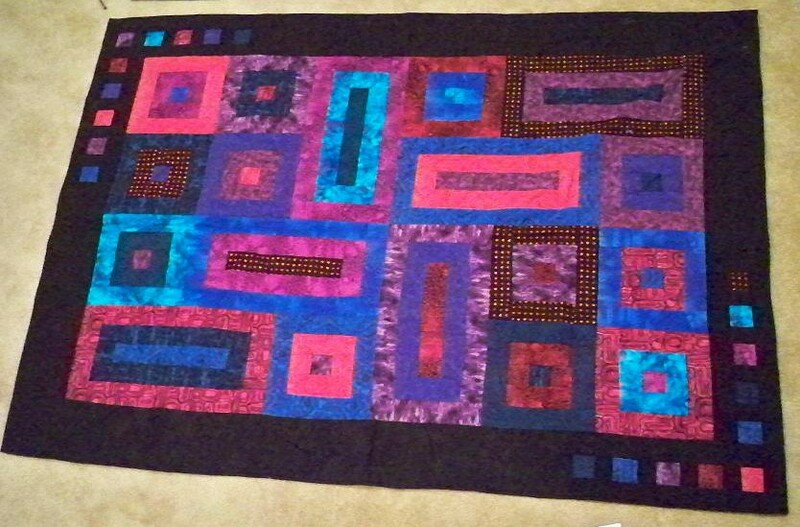 This first one is, I’m pretty sure, the first quilt that I ever finished. It was also with my really awful camera so please forgive the quality of the picture. The pattern was given out at Stripper’s Club at Quilter’s Market, Tucson. Every other month they put together a pattern made with 2.5″ strips. You show up for the meeting times, they put on a show (no, not that kind 😉 ), there are giveaways, and you get the pattern for free. I got some really bright blues, pinks, and purples, and made this. The border is a dark purple batik which is gorgeous in real life. I was most proud of how well I was able to get the borders to line up since those were the smallest pieces I think I had ever worked with. 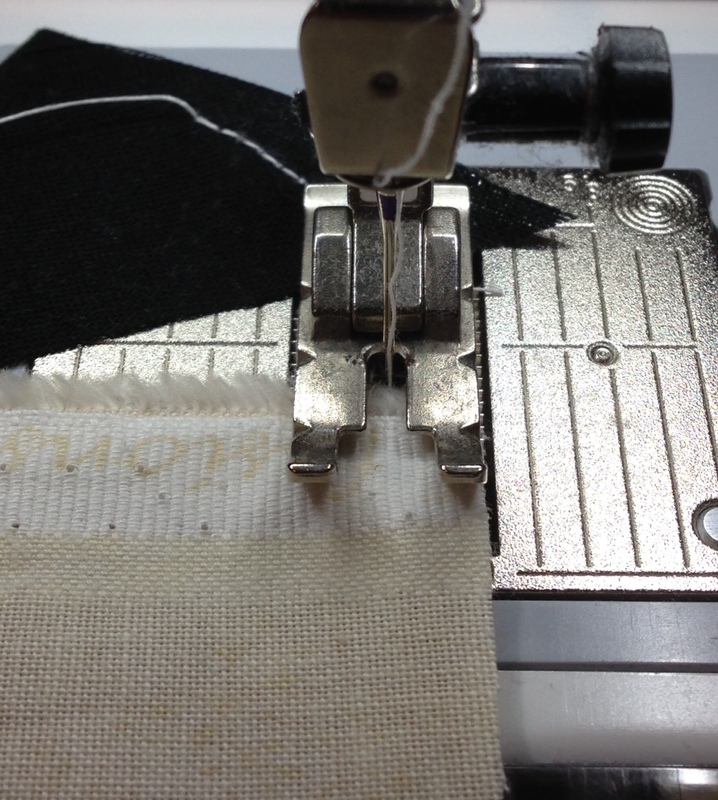 For the binding, I rolled the top over to the edges and stitched it down. I had no idea what to do and I giggle when I look at it, but it worked. This was also during my “I will use the brightest fabric that I can possibly find for the back” phase, so here we go. 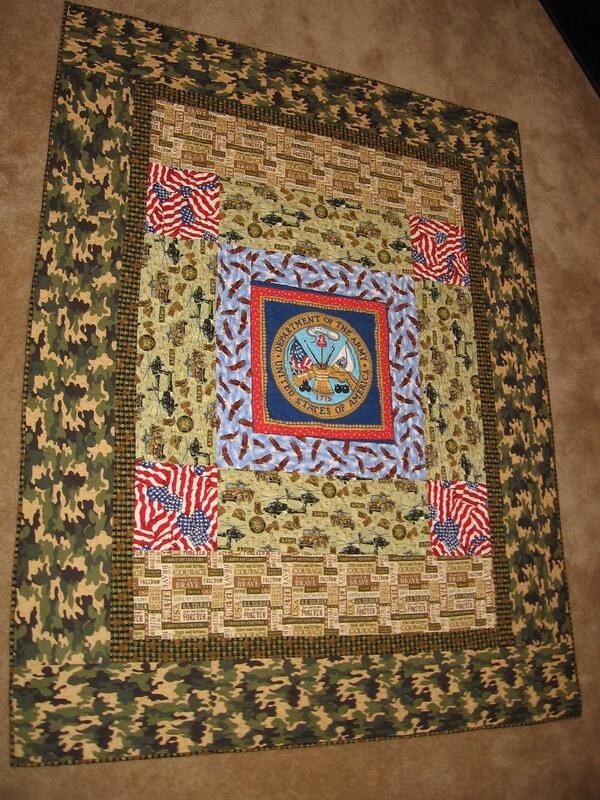 This is the second quilt that I finished, for my friend in the Army. The borders are all 6.5″ because that’s as wide as my ruler went and I didn’t know how to measure anything larger than my ruler. 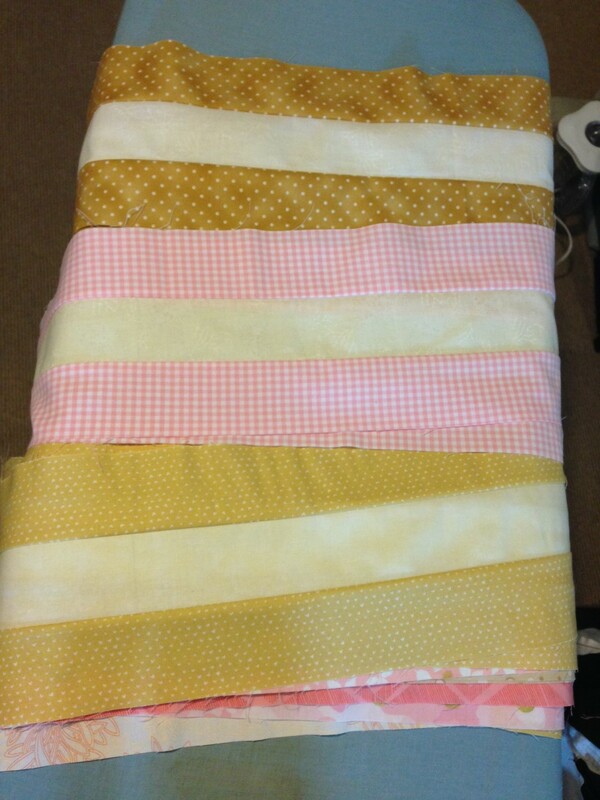 This was also my first time doing binding as a separate fabric. It didn’t occur to me that binding would be a single continuous piece that you just turn when you finish a side, so I did 4 separate pieces, like if they were a border. 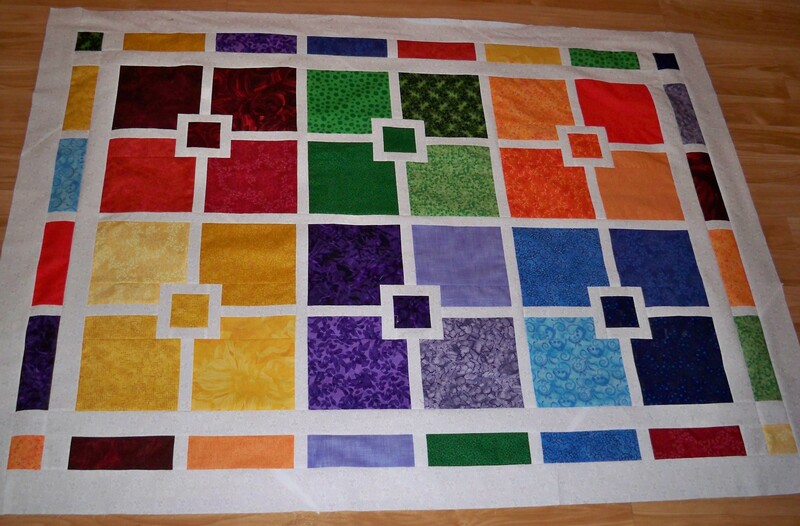 I saw this quilt a few years ago and I giggled at a lot of my “early quilt” mistakes (though I do love it and the owner got a little offended when he thought I was making fun of it). A few years ago, he got deployed and had to leave the quilt in the States, so I made him pillowcases to take with him.